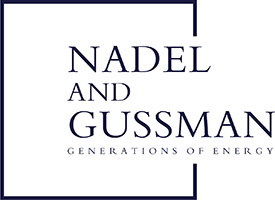 Nadel and Gussman owns and operates oil and gas production throughout the United States. 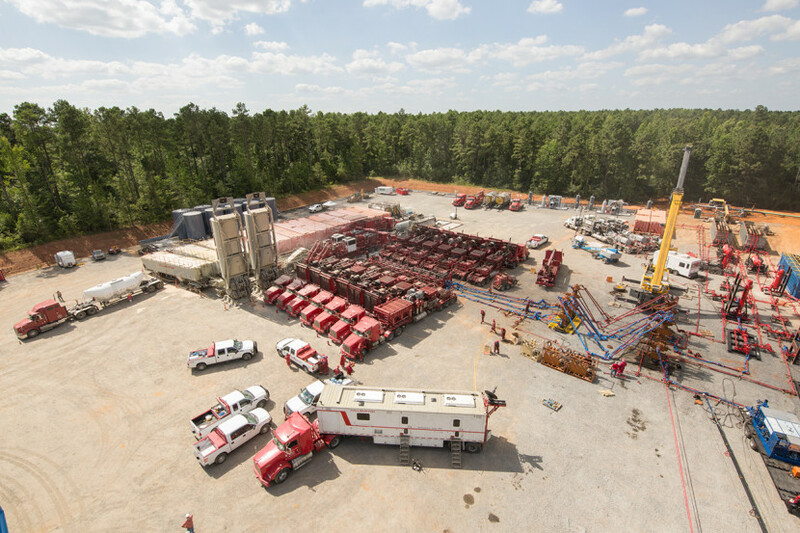 Our operating regions include the Mid-continent and ArkLaTex regions. Our corporate headquarters are located in Tulsa, Oklahoma with regional offices in Shreveport and Ruston, LA and a field office in Hominy, OK. Our teams focus on efficiently operating and maximizing production as well as following company core values in protecting the environment.